An inspection of your property by a qualified house inspector will make sure, that the house you are buying or selling, or living in has no unknown defects. ‘A Buyer’s Choice’ house inspection will provide you with a very detailed report, including any issues, like dampness, rotten wood or even termites. How would your find someone to fix any of these problems to increase the safety and value of your house? Finding a tradesman or tradeswoman you can trust to do a good job and also charge you a fair price may not be easy, unless you have recommendations. Below is are some of the platforms online which provide listings and in some cases ratings or reviews of tradespeople. 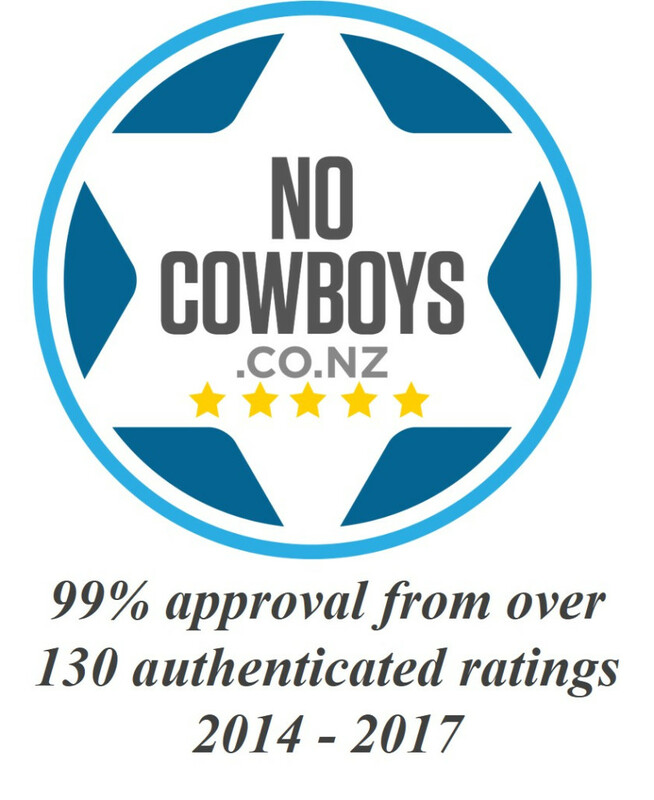 Businesses pay a monthly or yearly fee to be registered with NoCoboys. As a customer, you can check out the ratings of the tradespeople and leave a rating when the job is done. ‘A Buyer’s choice’ home inspection has a 5 Star rating and a 99% approval from over 130 authenticated ratings in the period of 2014-2017. Builderscrack has a vigorous sign up process for tradespeople, verifying their qualifications and identity. It caters for house owners who want to find someone to fix anything related to property, as well as for tradespeople to find someone to work on the job with them. There is a cost estimator which allows you to find what a job would cost in the different categories of trades. When you post a job request, Builderscrack provides a list of upto 12 trades professionals in your area. The tradie winning the bid for the job will be charged a fee of 5 % upto NZ $750. There is an option of customers leaving a review.